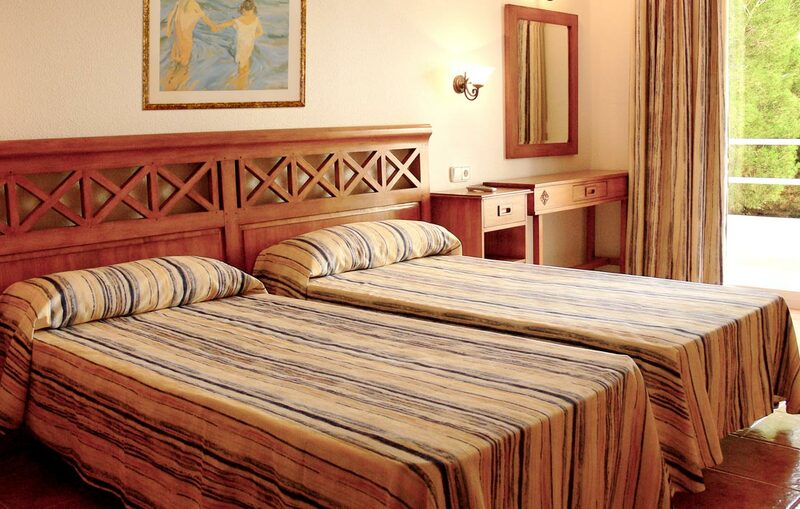 All our rooms have a complete bath, telephone, air-conditioning, satellite TV, safe, hair dryer and terrace or balcony where you may rest after a long day on the beach. 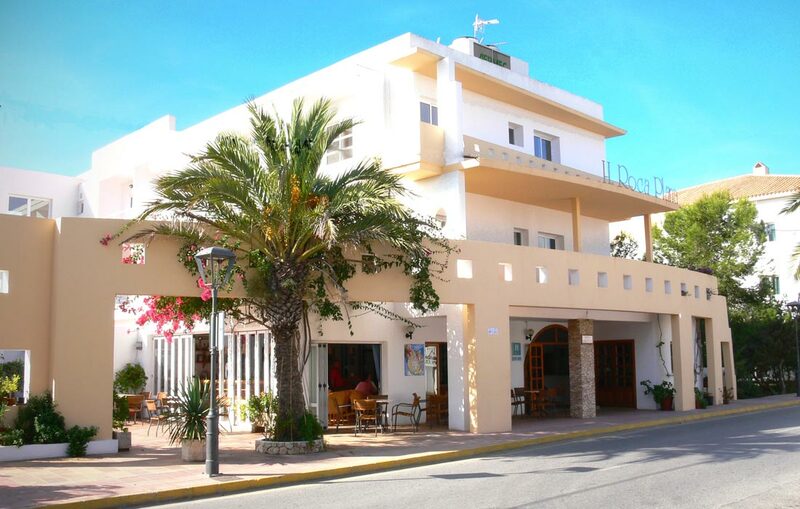 Enjoy a nice shower in the same room and rest so that you are able to get to know life in the village of Es Pujols. If you prefer you can also enjoy all our shared services: a nice, spacious cafe-bar with satellite TV, a large terrace where you can enjoy the last rays of the sun and our own garden.